Stuntriding fail and crashes compilation. 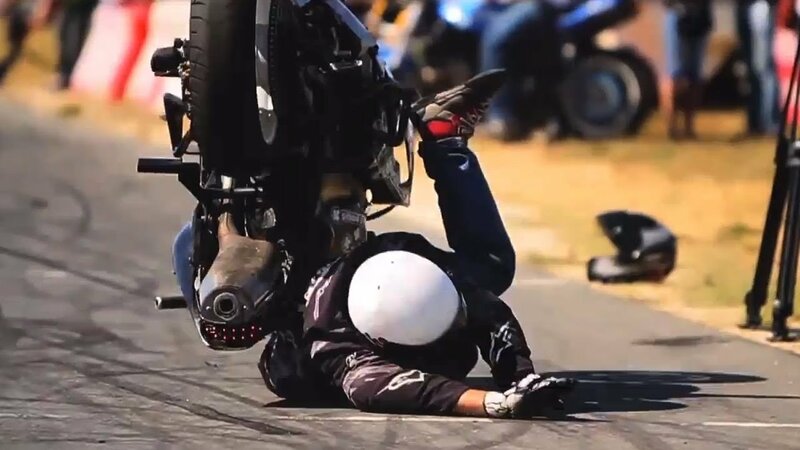 Stuntriding is extreme sport, so crashes are usuall but sometimes they are too hard. Stuntex - motorcycle magazine with a variety of content in video format.